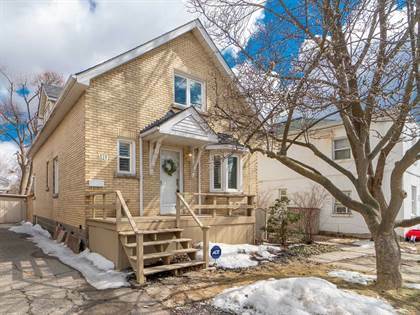 I am interested in 106 Woodward Ave, Brampton, ON. 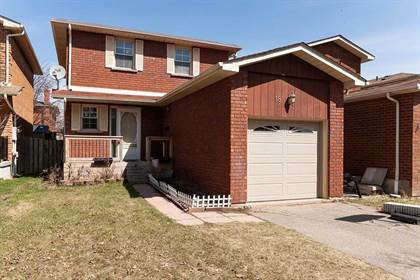 106 Woodward Ave is a - square foot House for sale in Brampton, ON L6V1K6. 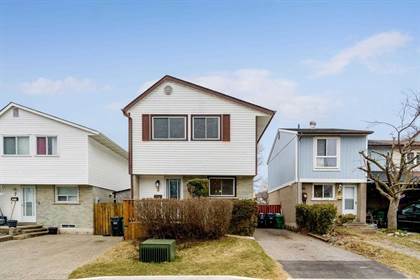 It has 3 beds, 1 baths and was listed on Ovlix.com since April 15, 2019 by Homelife/miracle Realty Ltd for $575,500. 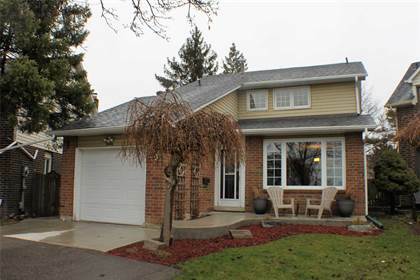 Listing agent: Gurjodh Virdi. 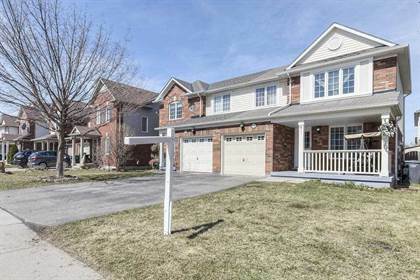 The average price for similar 106 Woodward Ave real estate listings - $627,450 which is 25% lower than $840,311 for Brampton, and 37% lower than $988,482 for Ontario. 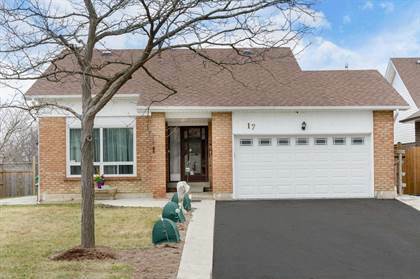 Comparable nearby homes are: 37 Solway Ave, 47 Brookdale Cres, 47 Abell Dr, 45 Campbell Dr, 41 Talbot St. What's near 106 Woodward Ave, Brampton L6V: Brampton Fall Fair, Brampton City Hall, Brampton Downtown Terminal, Osso Bucco Ristorante, Sir William Gage Middle School, Sir Wilfrid Laurier Public School, Gage Park, Brampton, Central Peel Secondary School, Vesuvio Ristorante.